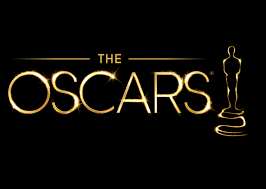 Oscars or Academy Awards 2016 Winners List: Leonardo DiCaprio won the Best Actor Award for his role in "The Revenant" and Brie Larson won the Best Actress Award for her role in "Room." The show was hosted by Chris Rock. List of winners at Sunday's 88th annual Academy Awards presented by the Academy of Motion Picture Arts and Sciences. Original Score: "The Hateful Eight"
Original Song: "Writings on the Wall."